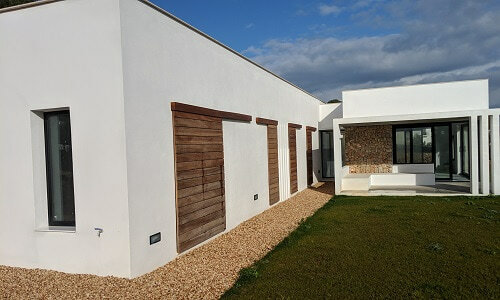 Exclusive house in Minorca with coastal views and Monte Toro. 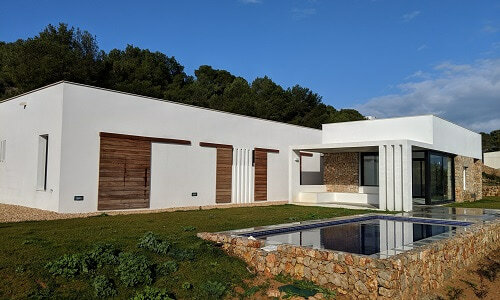 Designed by the architect Damián Ribas and built by the company Niluc Villas. 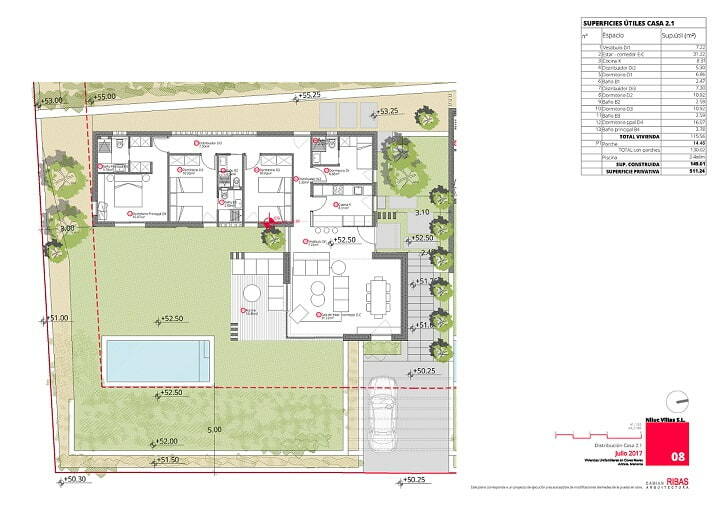 Design your house on the plot of your choice. Visit our section of land for sale. 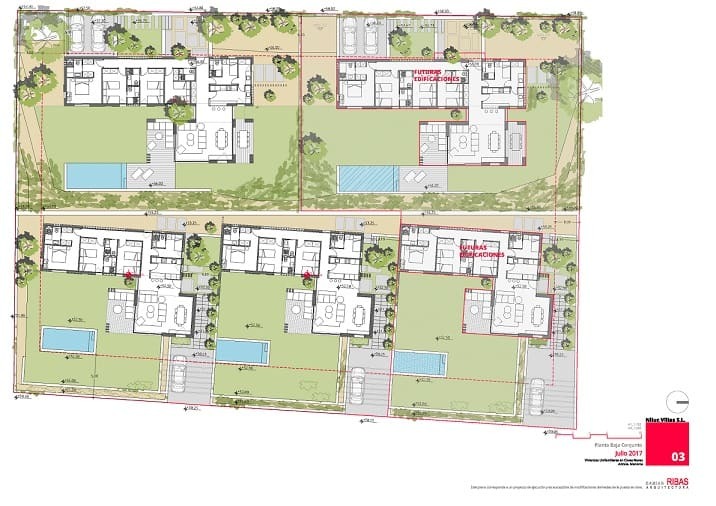 The Coves Noves community is a very pleasant and familiar high standing urbanization located on the north coast of the island of Minorca, next to the Arenal d´en Castell beach, between the Addaia marina and the Son Parc golf course. 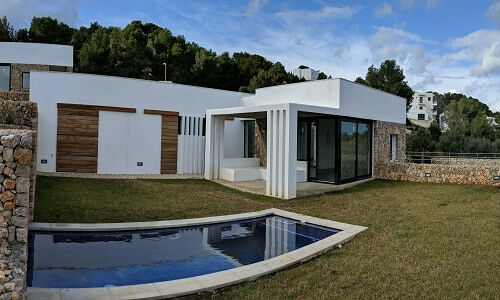 Come and see all our fabulous villas in Minorca.